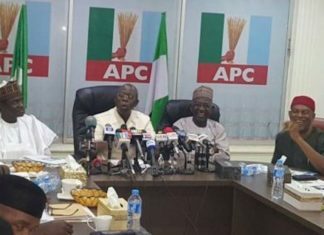 The Delta State chapter of the Peoples Democratic Party (PDP) has accused the National Chairman of the All Progressives Congress (APC), Mr. Adams Oshiomhole, of planning with some APC leaders to disrupt Saturday’s governorship and State House of Assembly elections in the state by using political thugs, ex-militants and security personnel. The Director General of the Delta PDP Campaign Organisation, Chief Funkekeme Solomon, who made the claims while briefing journalists yesterday in Asaba, the state capital, said Oshiomhole was working in collaboration with former governor, Dr. Emmanuel Uduaghan and APC’s governorship candidate, Chief Great Ogboru to ‘’import thugs from neighbouring Edo State’’ with the intention to disrupt the exercise and possible cause a postponement. 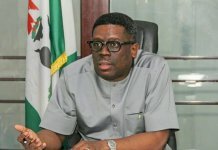 Speaking on behalf of the state PDP and the party’s 2019 campaign body, Solomon said they had it on impeccable intelligence that the APC chairman and others were planning to hire some ex-Niger Delta militants dressed in military uniforms, particularly in coastal or riverside areas as well as using force of violence through the security agencies conniving with APC agents in the state. 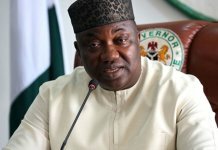 The PDP campaign boss noted that the party was only trying to alert the people of the state, lovers of democracy in Nigeria and the international community to the alleged evil plot of the APC in order to avert a ‘’possible bloodbath’’ during the election on Saturday, March 9, 2019 particularly in Delta State. 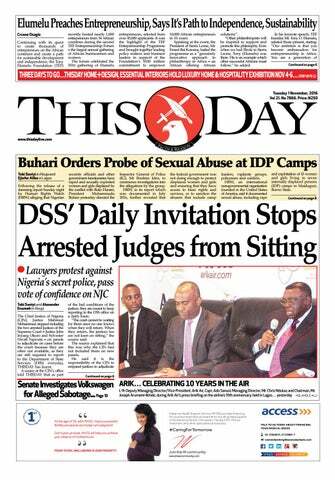 Solomon, who was flanked at the media briefing by the Delta State Information Commissioner, Mr. Patrick Ukah and the state PDP Publicity Secretary, Dr. Ifeanyi Michael Osuoza, said that ‘’PDP Delta State received impeccable information that the APC, in its hell-bent, do-or-die efforts to capture the state at all costs, and enslave the people with a wicked and confused APC government, “has set a dangerous plan in motion to mobilise a large number of ex- militants, move them into a concealed location, provide them with military uniforms, arm them with weapons and filter them into specific areas of Delta State during the March 9, 2019 governorship and State House of Assembly elections”. 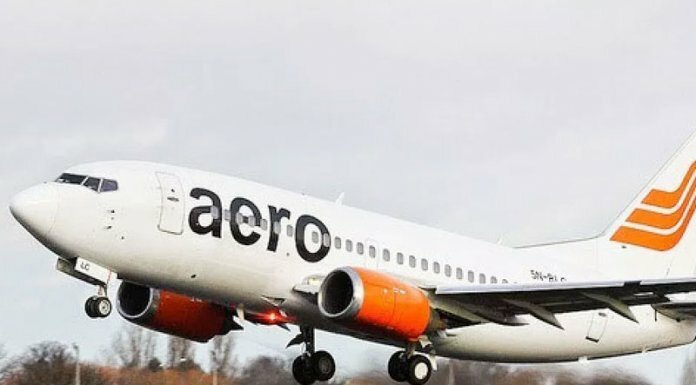 ‘’We have been informed that these ex-militants, when fully dressed as military personnel and armed with weapons, will now be deployed and filtered into PDP strongholds, particularly in the riverine areas where they are familiar with the terrain and in places like Delta North, which is easy to navigate, with strict instructions to perform dirty actions. ‘’Even as we raise this alarm, we have it on good authority that these ex-militants have already been assembled and have been moved into a covert and concealed location where they will be properly debriefed and provide with their uniforms and arms with which to impersonate and then put on standby until the time when they will be driven or ferried to their designated election areas and unleashed on innocent Deltans who are going to perform their civic responsibility. ‘’Intelligence reports have it that the execution of the plan is scheduled to commence a few days to March 9, 2019 election. 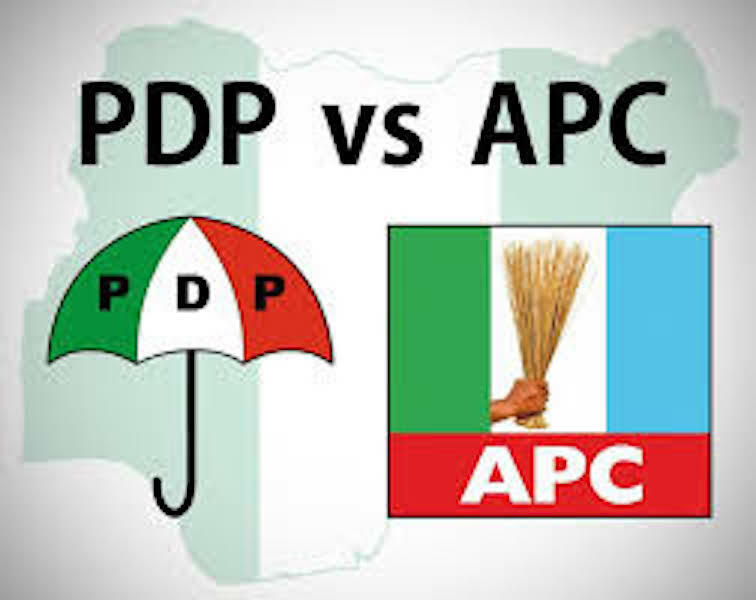 The aim is to suppress the will of the people and prevent them from voting for PDP, thereby providing the opportunity for the APC to manipulate and increase the figures from a visibly low turnout, in favour of their candidates. ‘’We have raised this alarm to alert Deltans and put the global community on notice that the All Progressives Congress (APC) has declared war on ordinary civilians and Deltans because they want to “capture” Delta State. ‘’We recall vividly that the National Chairman of APC, Adams Oshiomhole, had boasted and vowed repeatedly and with audacity that his ultimate ambition is to unseat the PDP and Governor Ifeanyi Okowa as the governor of Delta State and conquer the state as if Deltans are slaves, and he will unleash the full weight and power of the “federal might” to achieve this objective. 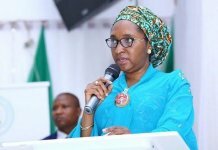 ‘’We are fully aware that in addition to the plot to engage ex-militants as part of the grand design, thugs have also been contracted and have arrived Delta State from neighbouring Edo State already, and have been instructed and assigned to carry out the hatchet job to disrupt the elections”.